All, even though Lakota Schools closed today (Wed Feb 5th), the roads are predicted to be okay by evening. 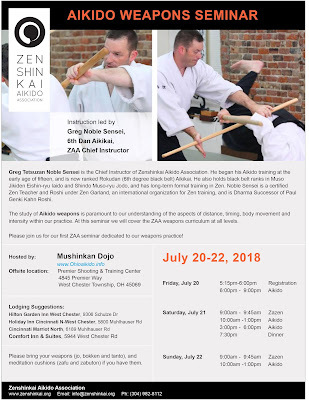 So we are planning on having the class for those able to attend. Hope to see everyone safely there at 7:15PM. 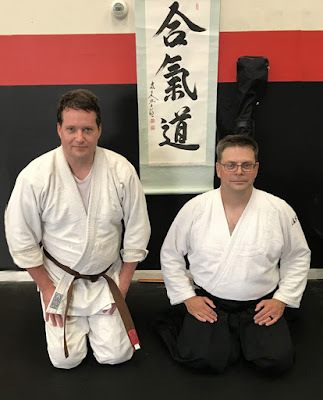 Congratulations to David Silver, 2nd Kyu!